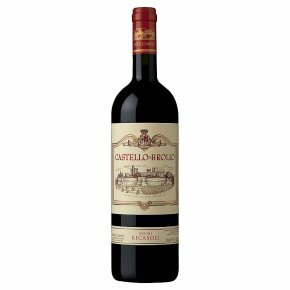 Castello di Brolio - Italian Red Wine Bright ruby red colour. Rich, elegant, tender and spicy on entry then the red fruit notes gain and invade the nose. Thanks to a long and accurate selection at the winery, the wine and wood are fully integrated to express its distinctive character. Red fruit and pepper on the palate that reveals the mineral style of Chianti Classico.